"I am a passionate quilter living in Romania. 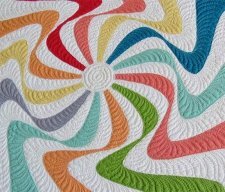 Unfortunately, here quilting is an unknown craft to most people. 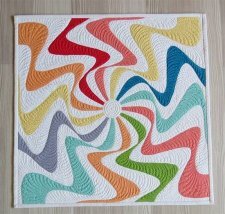 I love to share my quilts with you! "Learn how to sew this little quilt with the easiest and fastest technique: fusible raw edge appliqué." View the tutorial in the original article here. 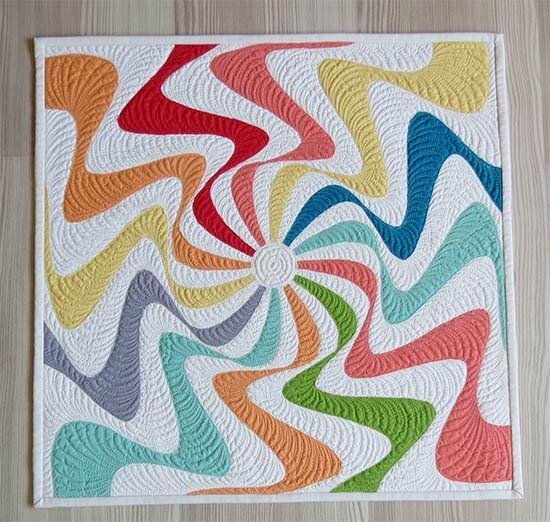 What do you think of this mini quilt?